I went there to learn to dance in 1964 when I was 3! Still have the medals. Raymond (who, as far as I can remember) was the only one I danced with, was amazing. A lovely time of my early life, and am so pleased it’s still going strong. Ps for anyone who can remember, I lived in the shop on the corner opposite – no longer there. 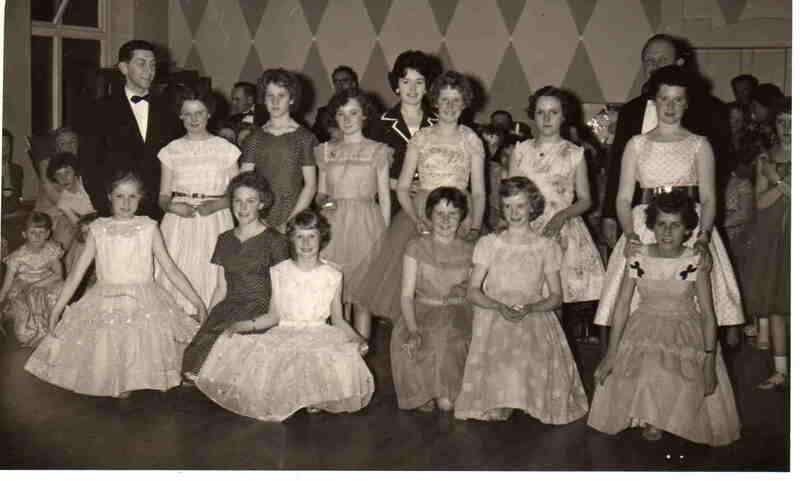 i started dancing at raymond dreapers but it was at beighton. i still see him in the cafe in eckington. mick weston. after reading the page about the dance school in the january issue of the doorsteppa does any body know why they left the welfare? i know one version. i will wait to see if any body says the same version as i have been told. mick weston.